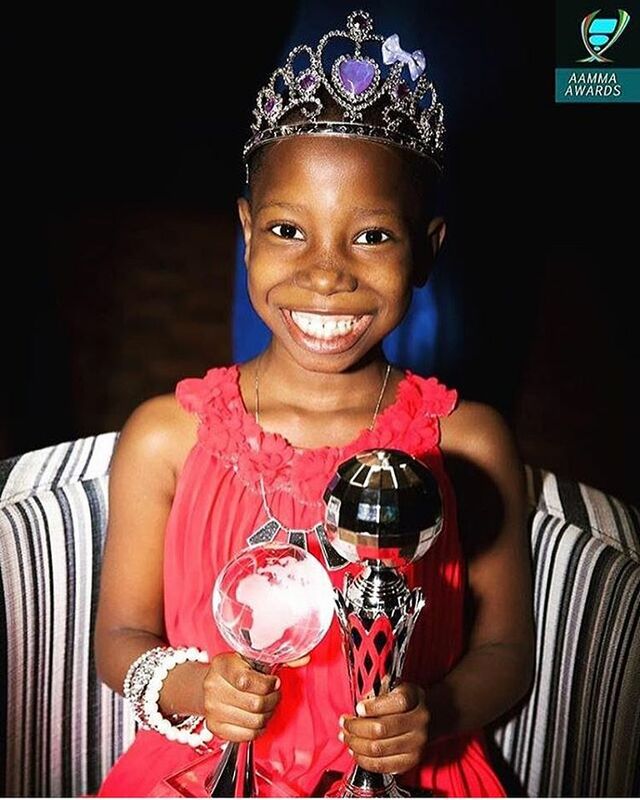 Emmanuella bags princess of Comedy AAMMA awards. The Australian government recently crowned young comedienne, Emmanuella "Princess of Comedy". 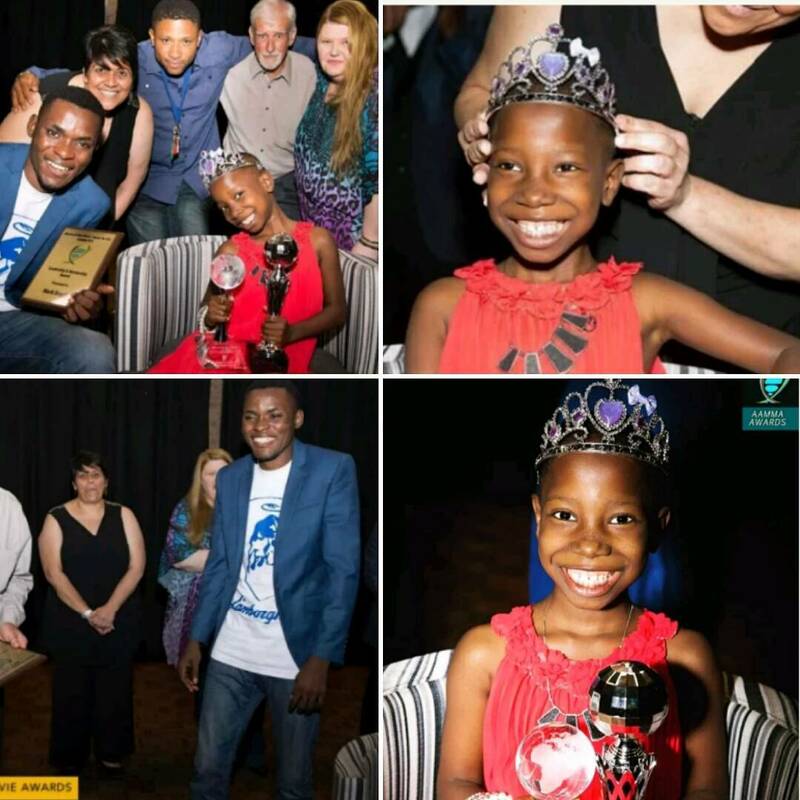 Nigerian Comedienne Emmanuella Bags AAMMA Awards, Crowned Princess Of Comedy In Australia while her Uncle #MarkAngel was Honoured with a leadership Award.